It’s been a while since we posted a list of fun finds for Friday Favorites. Below are 5 new finds that we’ve been loving lately. 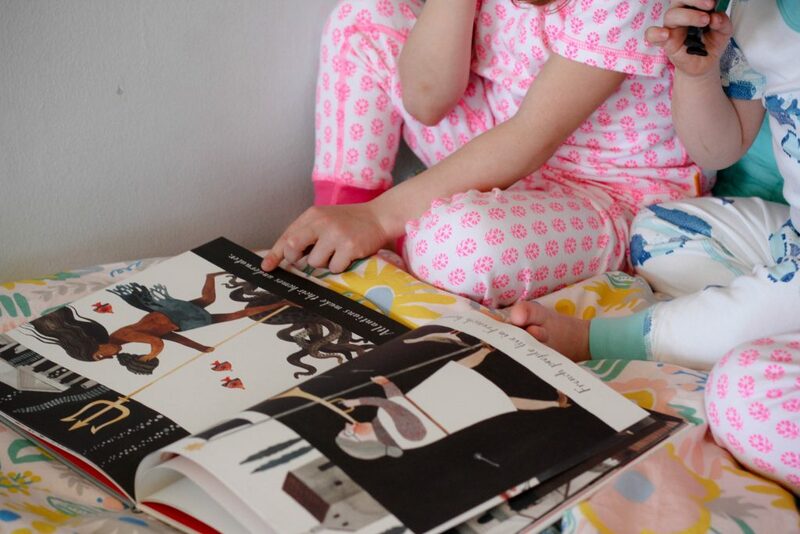 Masala Baby has my new favorite pajamas – cute patterns and super soft. 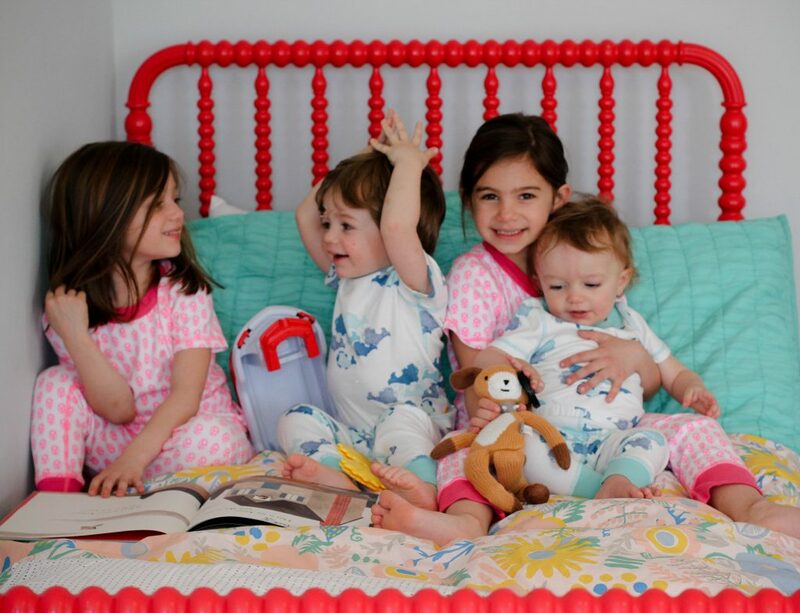 Their pajamas are made with organic cotton. 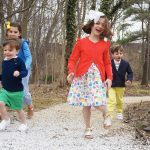 They also have the brightest, cheeriest colors for kids clothes I have seen. Kaftan cover-ups, zippered one-pieces and bright ruffled mini dresses, Masala Baby is the one-stop shop for little one’s springtime outfits! Inspired by Bali’s blue oceans and the royal history of Rambagh Palace, Masala Baby’s resort and spring collection is amazing. 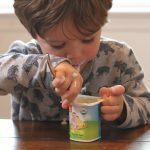 For the next 2 weeks (today through April 21st) you can use code CHIRPINGMOMS25 for 25% off the Masala whole site!!! 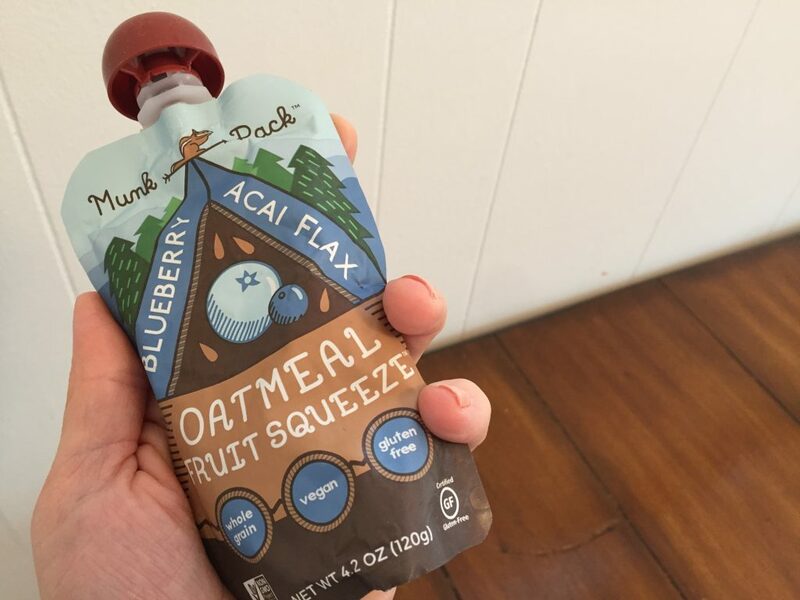 If you are jealous of how easy your baby’s meal is “on the go” with all their yummy pouches, grab yourself a Munk Pack. I’m always looking or easy, healthy meal options for our busy spring on the go and these are a new favorite. Munk Pack is a natural foods brand that’s committed to bringing only the highest quality, healthy and great tasting products to market. They’re great for all ages – I like them, Alex brings them in her lunch (5) and even the toddlers like them. Whether it be on a morning commute, an afternoon in the city or a weekend in the wilderness, Munk Pack will help fuel your daily lives and awesome adventures. We love finding new shoes to try out. 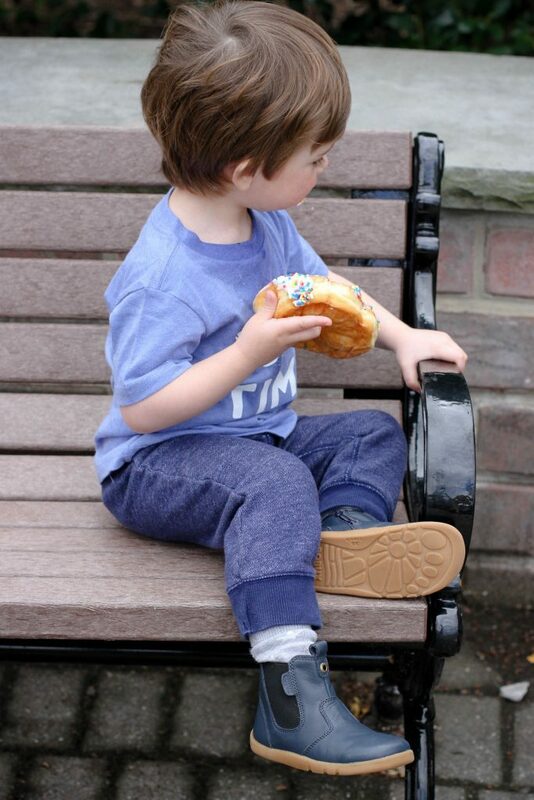 Recently Julie and I tried Bobux shoes for Tommy (2) and Abby (4) and really like the quality and fit. Bobux shoes mimic the benefits of bare feet. 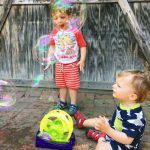 Pediatricians & podiatrists recommend babies learn to walk barefoot and Bobux shoes provide the protection your little one needs, but will not hinder development or restrict movement. The shoes are easy to get on and the leather is so soft. 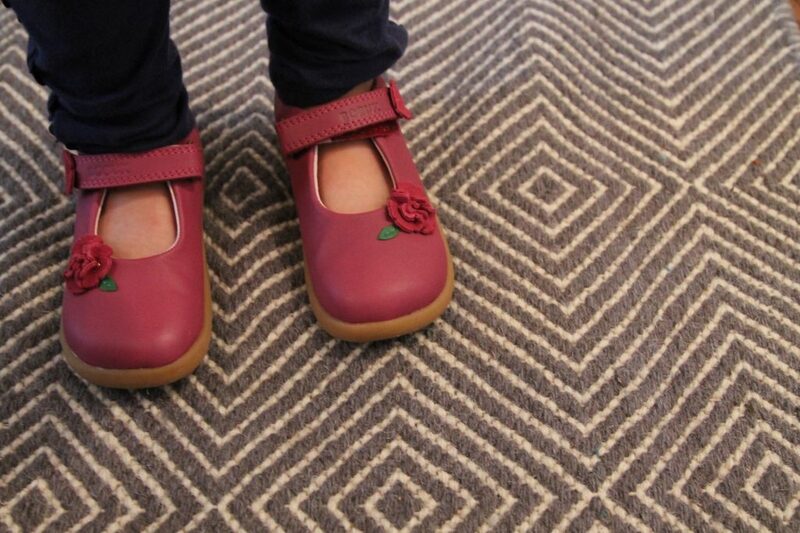 Bobux’s shoes are available for infants through age 8. Our readers can use code CHIRP25 for 25% off their purchase! I’ve been looking for good skin care products and new makeup for a while. I’m getting closer to “mid 30’s” and want something to help with aging. For makeup – I was looking for something with safer ingredients than I was previously using. I’ve shopped at Bluemercury stores for years and recently tried their own skincare and makeup line and love both. 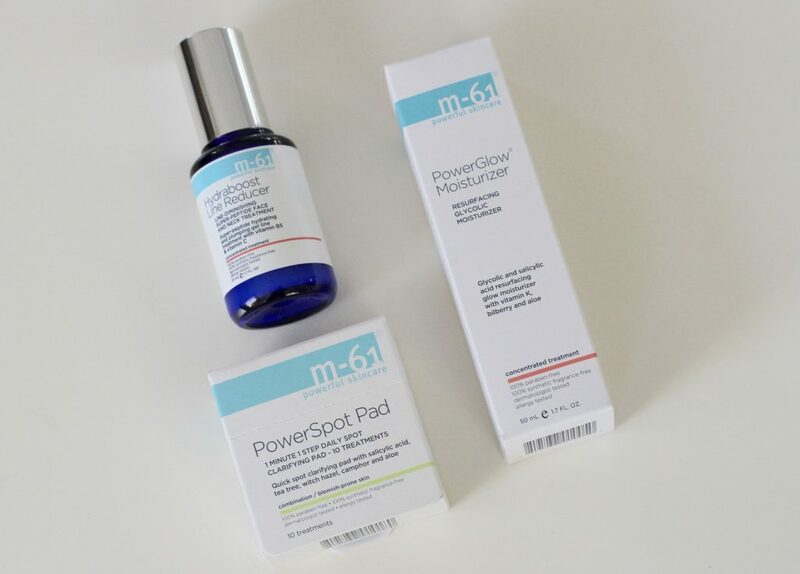 The skincare line is called m-61. It’s a technical skincare line from Bluemercury Co-Founder and CEO, Marla Beck, designed to provide maximum results in minimal time. The collection combines the best of technical skin science and power-packed natural ingredients, while stripping out harsh chemicals and preservatives. 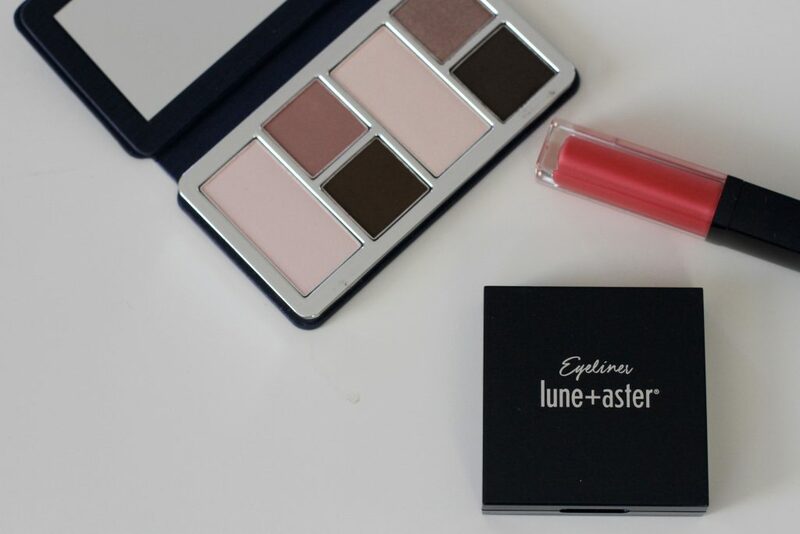 The makeup line is called LUNE + ASTER. It launched in 2015 and is Bluemercury’s exclusive cosmetics brand. Products are made with good-for-you ingredients that help women get out the door in minutes, feeling both polished and powerful. All of the products are paraben and phthalate free, dermatologist-tested and not tested on animals. The line’s Primers, BB Cream, Lip Gloss and Mascara are also gluten-free and vegan. Need a baby gift for a sports fan? We recently found a really cute site called juDanzy. 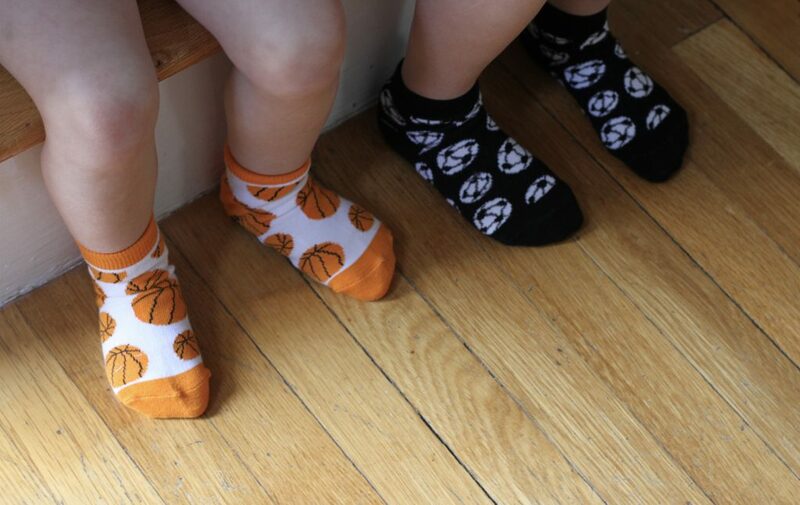 They have sports socks, hats and other fun gifts. They’re also great gifts for toddlers/ preschoolers too. My boys will be spending a lot of their spring watching their sister’s softball games. This hat will be a hit! JuDanzy was formerly known as My Little Legs. 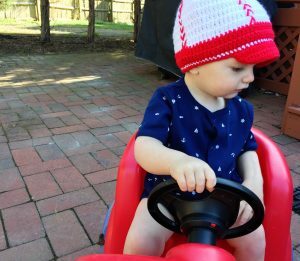 Customers may know the company as that cute little leg warmer company, but juDanzy has expanded and now carries a variety of products such as hair bows, hats, socks, footless tights, diaper covers, blankets, bodysuits, and dresses. 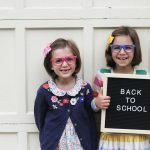 Mini Boden Coupon Code + Adorable Occassionwear Picks!